Gary and Randall Rollins own the biggest American pest control Company by revenues. There are 14 subsidiaries under Rollins Inc and of them Orkin is well known. Pest control business is booming well. Randall Rollins was born on 5th November 1931. 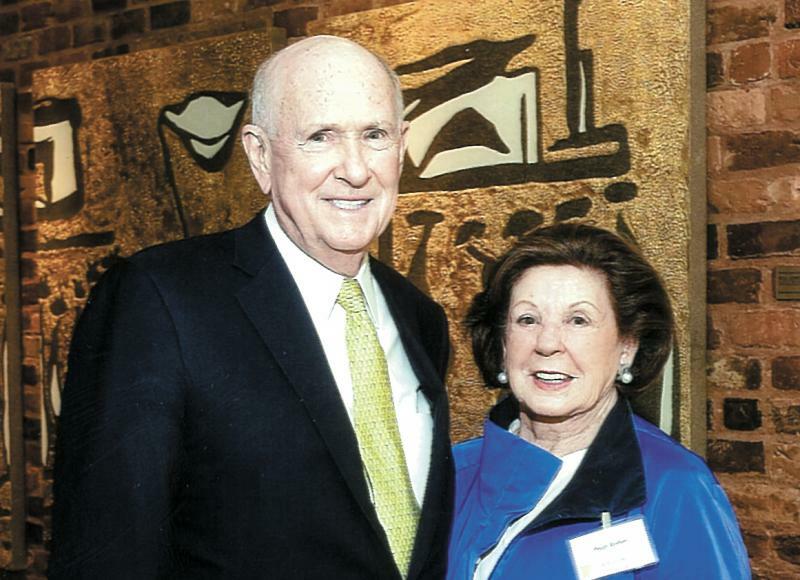 His parents, O. Wayne Rollins and Grace Crum Rollins and uncle, John W. Rollins founded Rollins Inc. His brother, Gary Rollins and he serve as Board Members. Randall is the Chairman of Rollins Inc. 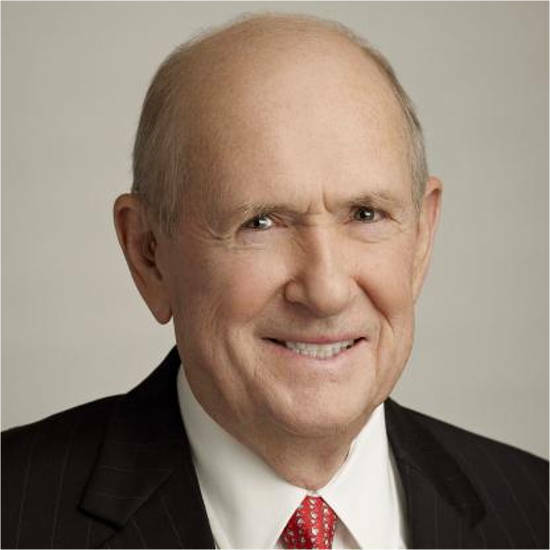 He also serves as Chairman of Marine Products Corporation, and RPC, Inc. He is the director of Dover Downs Gaming and Entertainment, Inc., and Dover Motorsports. He is married to Peggy and they have five children. The family has a residence in Atlanta, Georgia. Gary Wayne Rollins was born on 30th August 1944. He earned his bachelor of business administration degree from the University of Tennessee (1967). 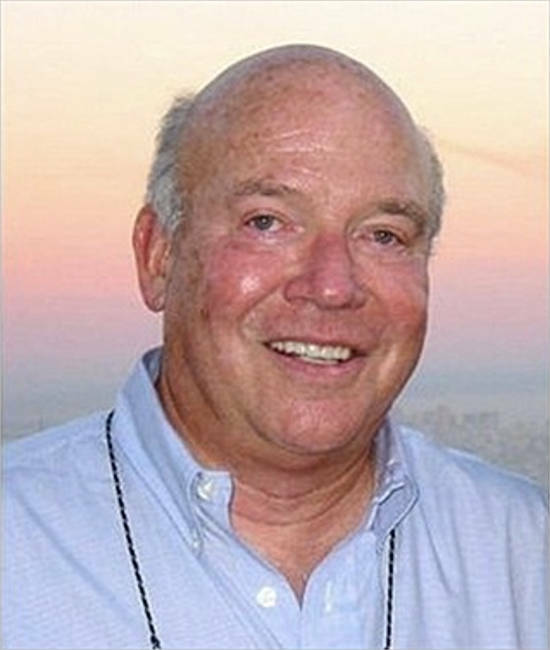 Gary was Chief Executive Officer of Orkin Inc till July 2009. Now he serves as Chairman since February 2004. Gary also serves as Chief Executive Officer of Rollins Inc. since 24th July 2001. 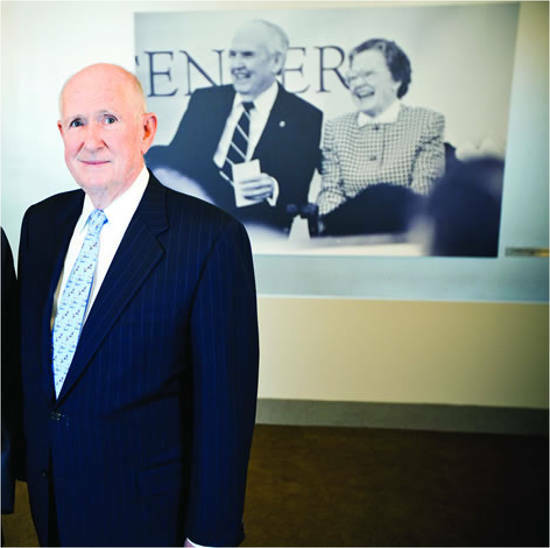 He serves on the Board of Director of RPC Inc. Gary Wayne Rollins is married to Ruth Magness. They have four children namely Glen Rollins, Ruth Ellen Rollins, Nancy Louise Rollins and O. Wayne Rollins II. The family owns a 1,800-acre ranch near Cartersville, Georgia. Grace Crum Rollins, born on 22nd September 1910 and died on 8th August 2009 was Gary and Randall’s mother. 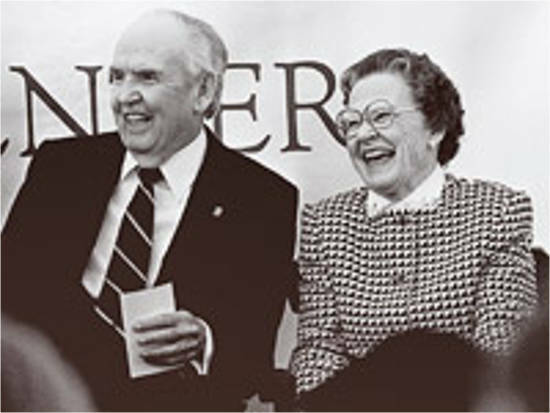 Grace was married to O. Wayne Rollins, America’s most successful businessman. Initially for 15 years, they worked at several jobs in Chattanooga, Tennessee. Her husband died in 1991. On 5th May 1995, Emory University awarded Grace Crum Rollins the honorary Doctorate of Humanity. Grace was popular for her devotion, kindness, modesty and sprit. Public health building was named in honour of Grace Crum Rollins. Grace left behind sons Randall, Gary, and daughter-in-laws Peggy, Ruthie. Also, 10 grandchildren (one deceased), and 26 great grandchildren. Orville Wayne Rollins lived from 1912 to 1991. He was born in Ringgold, Georgia. His parents were John William Rollins and Claudia Nace Rollins. His father was a farmer and his mother was a schoolteacher. Orville Wayne Rollins and his younger brother, John W. Rollins worked together in various businesses. They founded America’s largest pest control Company known as Rollins Inc. In 1964, Rollins bought Orkin from its family owners to start pest control business. In 1986, Orville Wayne got the Horatio Alger Award for “rags-to-riches” life story. He was married to Grace Crum Rollins and had two sons, Gary Rollins and Randall Rollins. John W. Rollins (24th August 1916 – 4th April 2000) was an American businessman. He was a member of the Republican Party and politician from Greenville, Delaware. 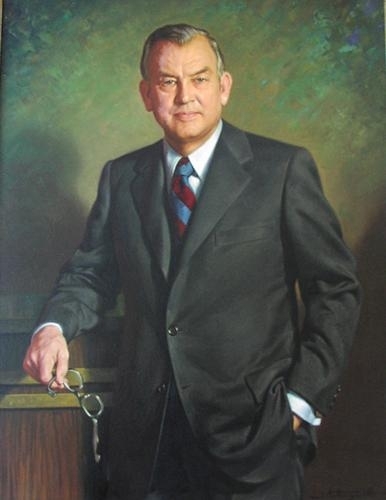 John served as 14th Lieutenant Governor of Delaware. John W. Rollins was born in Keith, Catoosa County, Georgia. His parents were John William Rollins and Claudia Nace Rollins. John’s one-room school was nine miles away in Ringgold. When his father was ill in 1928, John then 12-years started working in family farm. But, he was keener on doing business. He shifted Philadelphia to join entrepreneurial ventures. His brother O. Wayne Rollins moved from Georgia to Delaware in 1947. The brothers joined for various businesses. John married three times to Kitty Jacob, Linda Kuechler and Michele Metrinko. John’s ten children were John W., Jr., James, Catherine, Patrick, Ted, Jeff, Michele, Monique, Michael and Marc. His eleven grandchildren were John III, Jamie, Fontayne, Charlie, Rachel, Katie, Sarah, Emma, Kaitlyn, William, and Morgan. 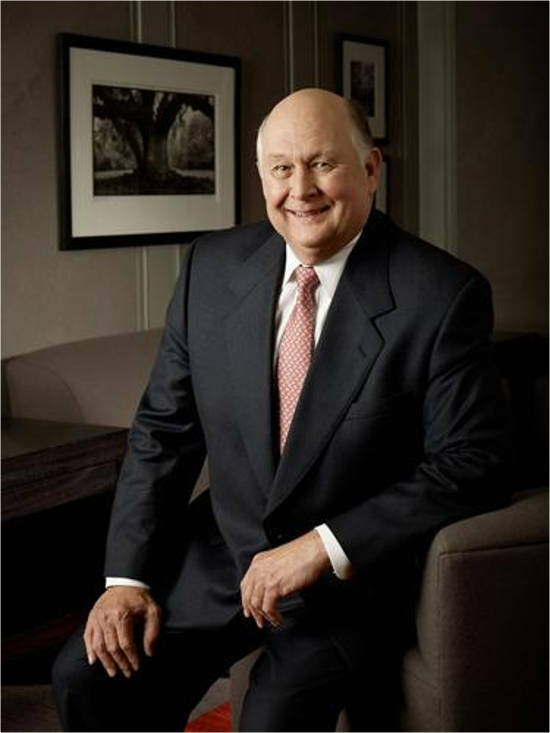 Randall Rollins is net worth of $3.5 Billion. The brothers inherited the largest pest control American Company from their father.